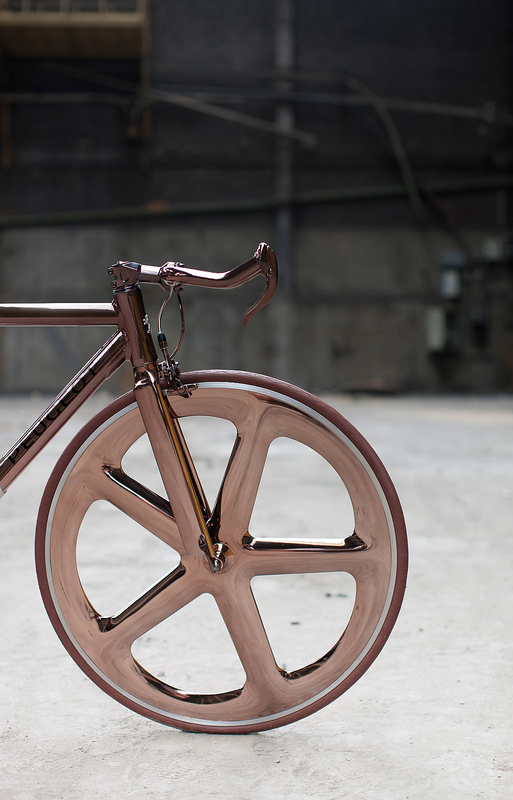 HomeBlogVariousDL121 Bike by Peugeot Design Laboratory. 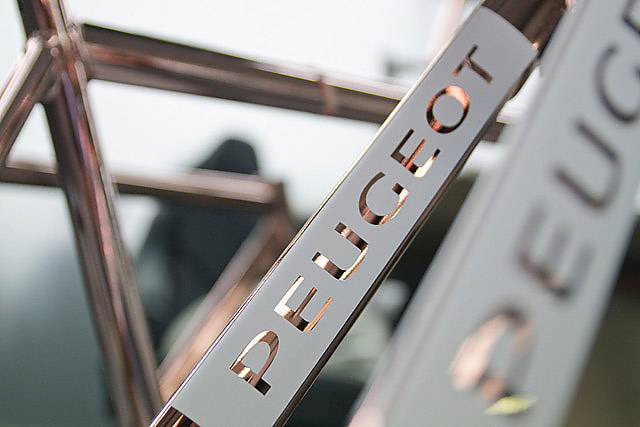 Produced as a limited edition by Peugeot Design Laboratory the DL121 bike concept makes no compromises in its aesthetic ambitions. 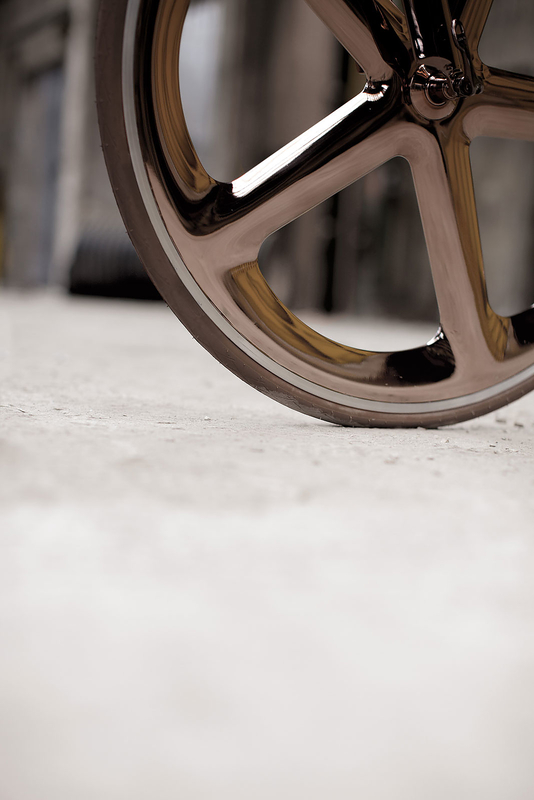 In essence, the DL121 is an exploration in contrast and attention to detail. 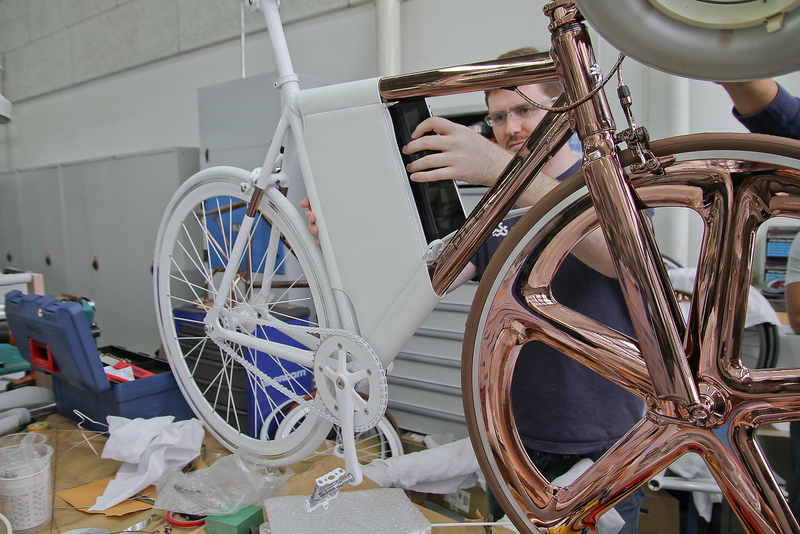 The primary objective of the exercise was to bring together beautifully contrasting materials and finish them to perfection. 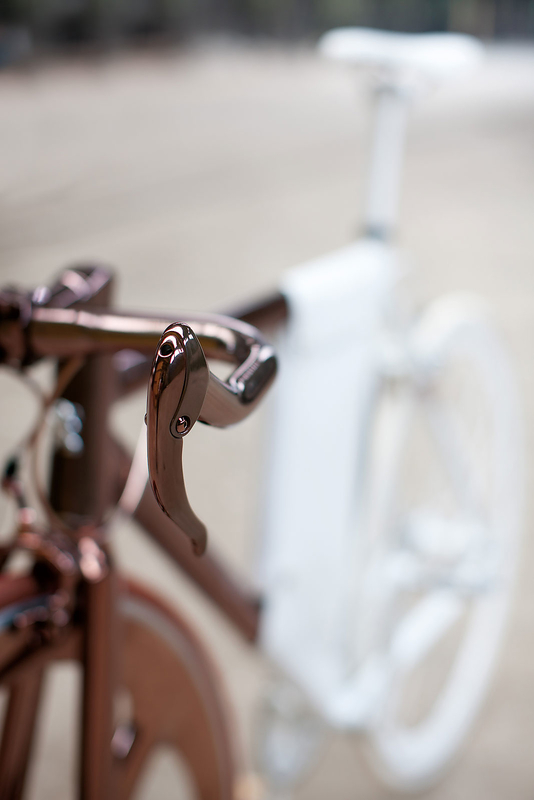 The design plays on the theme of slanting separation between the two halves of the bicycle, the frond to the bike is finished in shining brilliant copper, while the rear is finished in pure white. 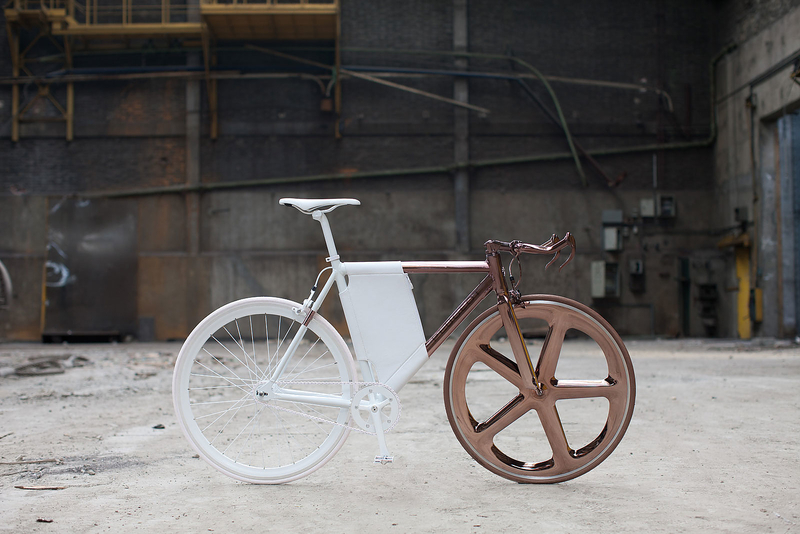 The white/bronze color combination is stunning and gives the bike a uniquely futuristic look. 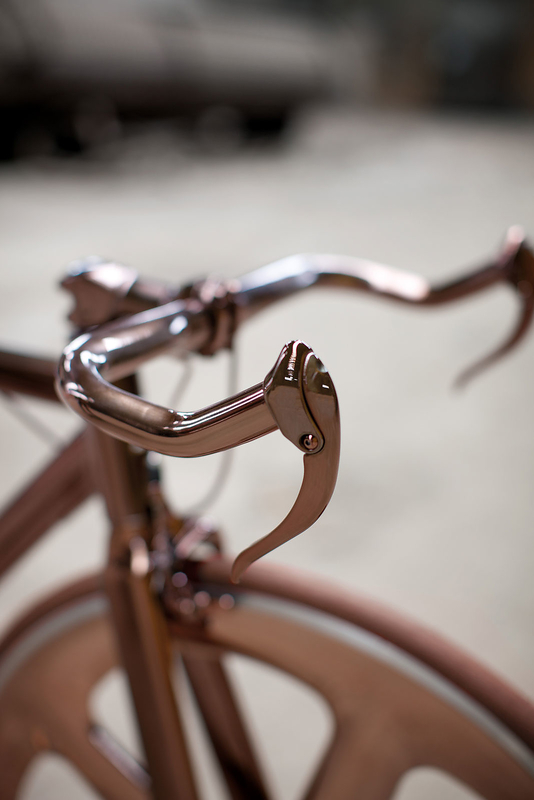 However beauty is in the details, in the bronze part of the bike this is exemplified through flawless uniformity, every little part is fully coated, even the brake-lines are fully covered in gleaming bronze. 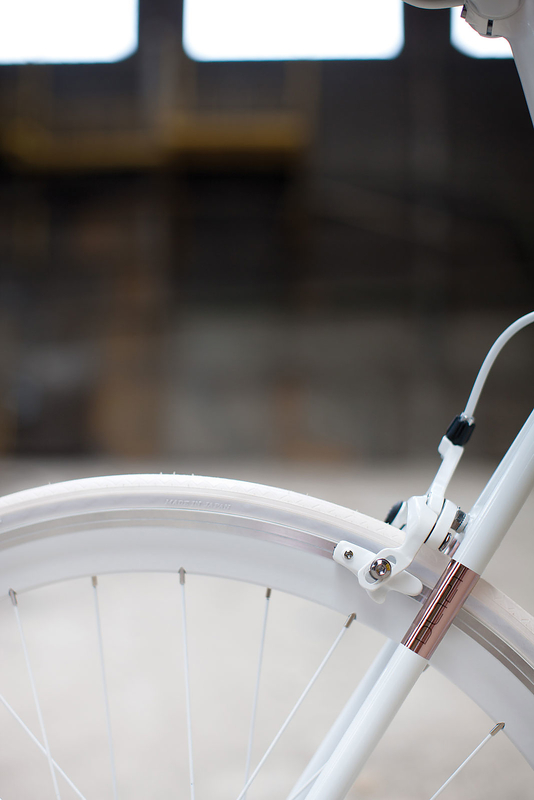 In the white part of the bike in addition to the great color uniformity one will notice beautiful leather-work. 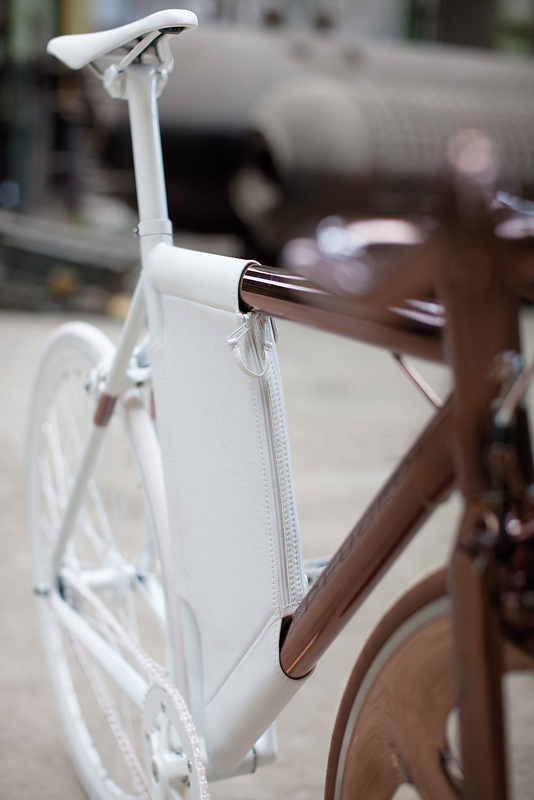 Aapart from the flawlessly finished saddle, there is a white leather luggage area ingeniously integrated into the frame that features double zips giving easy access to a space ideal for storing precious objects such as an iPad. 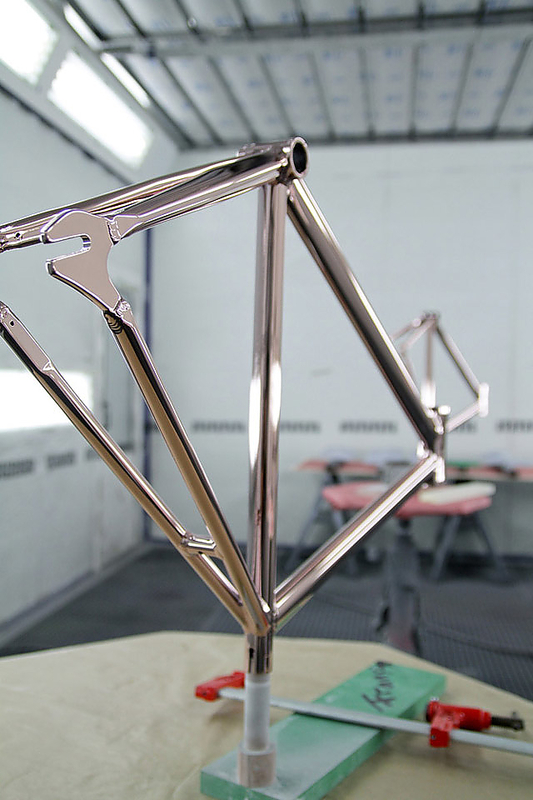 Sadly the Peugeot DL121 Bike will never be mass produced, but you can flip through the gallery below for some inspiration for your own custom-made bike project.